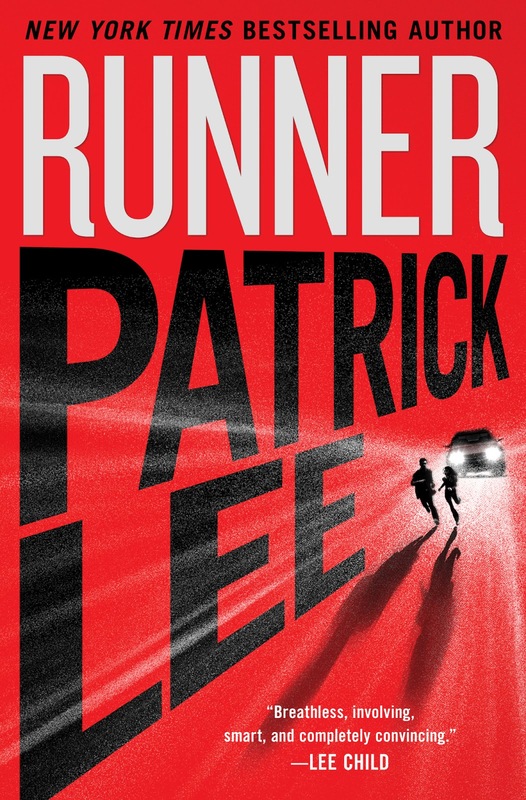 My next book, Runner, the first of a new series, hits the stands in hardcover next February. The series will focus on a man named Sam Dryden. In this first book, Dryden finds himself trying to save the life of a young girl named Rachel, who can't remember her past but who has some very dangerous people after her. She also has an ability that should be impossible, and a secret somewhere in her blocked memory that could change the world. Sometime within the next week or two, I'm hoping to have a link to the first three chapters of the book. Please stay tuned! Looking forward to this. I very much enjoyed THE BREACH series. Cant wait!!! The breach trilogy was awesome. I simply loved the concept, and all the gadgets. you sir have a fan!